As a practicing anesthesiologist I understand how critical it is to your peace of mind to have the right team handling your money. This is not only the life blood of your practice but the rewards of your years of hard work. After being dissatisfied and frustrated with the available billing services, my wife Judi and I started Preferred Billing Services in 1991. The goal was to develop a service method unique to the challenges in anesthesia billing and collecting. We went to work and created, what we think is the best (and one of the only) anesthesia exclusive billing services in the country. I am still practicing today, and I continue to provide valuable and priceless insight into the complicated process of anesthesia billing and collecting that no one outside the medical profession can offer. I see and understand the evolving billing needs and opportunities available in many different practice environments. You need someone familiar with daily anesthesia practice to ensure this translates into maximum billing opportunities. Preferred Billing Services’ growth over the years has been solely through referrals from satisfied clients. Judi and I continue to be involved in maintaining the quality of our services that are so important to our clients’ success. No account is too small and we seek to maintain personal relationships with each client regardless of practice size. Our years of experience have taught us the right way to manage our client’s revenue stream and, much like a personal banker, we attend to every detail required to provide individualized, prompt and experienced client services. We are intimately aware that what we do directly effects your income, and understandably you want the best there is to offer. To that end we combine leading technology with highly trained, experienced and dedicated staff to protect and maximize your most important practice asset. Your financial reports can be customized to what you need to see not just the cookie cutter reports you’d see form a generic billing program. Our seasoned staff has been with us for many years so you won’t have to worry about your account rep changing every few months. With the introduction of ICD 10 and PQRS reporting, the increased rate of claim denials and changing patient copays, complicated in and out of network processing, and changing Medicare billing rules, you need an experienced and insightful team on your side. You can certainly find less expensive alternatives to our services but when it comes to billing and collections the old adage absolutely applies “you get what you pay for”. Our commitment at PBS is to exceed your expectations every step of the way and I’m confident that we offer a personalized service that you will not find anywhere else. I promise that partnering with Preferred Billing Services will be one of the best decisions you’ve ever made. Please contact our Operations Manager, Noelle to begin maximizing your billing and collections goals today. I feel at complete ease with PBS. With my prior billing company I used to worry about my cases, how they got billed, when they got billed or even IF they got billed. I have been with PBS for 22 years and I don’t have to check anything. I trust Preferred Billing Services totally. I don’t worry about looking at the details. It has been nothing but a pleasure working with PBS. I don’t worry about monthly collections because the PBS staff treat my money as if it was their own. PBS has been exceptional. I was with another company first, but switched over despite PBS being in another state, and I haven't regretted it at all. They are very prompt in answering any questions and make it simple to access my records and send in billing slips. Very personable staff as well! Billing with PBS has been a pleasure. The ease of communication and transparency have made me very confident in how my billings are handled. If questions ever arise they are responded to within the day and resolved quickly. 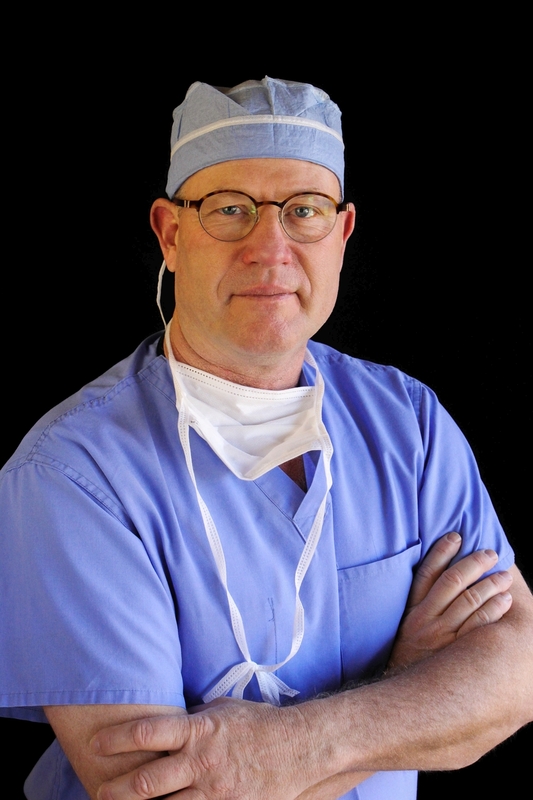 Ron's depth of understanding of the anesthesia market has been crucial to me and to our group in understanding our own billings as well as improving the interaction with our hospital's administration.